What are the best Sennheiser headphones? 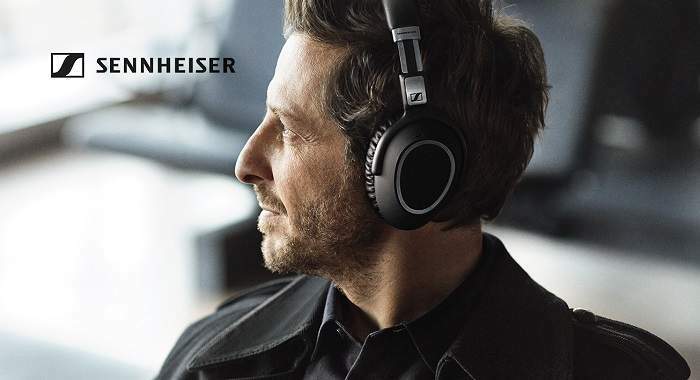 Sennheiser is at the top of its game when it comes to creating reliable and comfortable headphones, but since the company has been around since 1945, it’s hard to pick a model, albeit a contemporary one, that would suit all of our audio-related needs. Now, pricing is often a factor when picking out a great pair of headphones, and it’s definitely true that Sennheiser creates some of the most expensive headphones in the world. Today we’re going to have a look at the best Sennheiser headphones that you can buy right now. However, before we get started, let’s learn a bit about this outstanding German company and what it stands for. Sennheiser was founded by Fritz Sennheiser in 1945 under the Labor W name. The name was inspired by Laboratorium Wennebostel, the original founding place, and this, in turn, was named after the village of Wennebostel in the municipality of Wedemark. The company took root shortly after the end of World War II, and it originally manufactured microphones. In 1968, Sennheiser released the first open headphones in the world, which was a very big deal as this particular design was able to offer a more natural and enjoyable sound. The innovation didn’t stop there, however, as the company released its first wireless headphones in 1982. In 1996, the company was acknowledged formally for its innovative endeavors, as it received an Emmy award for its advancements in RF wireless technology. While Dr. Fritz Sennheiser died in 2010, Sennheiser remained in the good hands of Daniel Sennheiser and Andreas Sennheiser, who were promoted to CEOs in 2013. These days, Sennheiser has the main headquarters in the municipality of Wedemark, Germany, as well as a USA headquarters in Old Lyme, Connecticut. 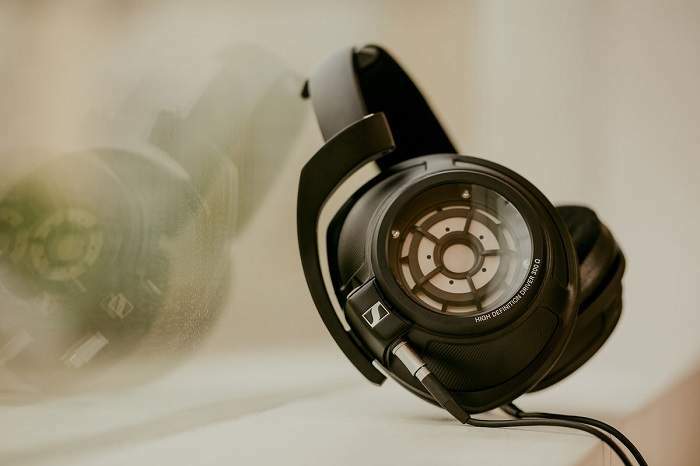 Now that we told you a bit about the company’s history and what it stands for, it’s time to have a look at the best Sennheiser headphones that you can buy right now. We decided to order this list according to price from lowest to highest. However, while the more expensive versions will most likely ensure a cleaner sound and a more immersive experience, chances are you could definitely get by with a mid-range or lower-range model. It all depends on your own needs and preferences. 10. Sennheiser HD 559 ($100). We’ll start off our list with the Sennheiser HD 559 – a relatively affordable yet capable headset that ticks all the right boxes when it comes to comfort and clear sound. Now, since this is the cheapest model on our list, its material quality is not the greatest out there. Still, that’s not to say that the HD 559 won’t pass the test of time, as this model has been around for quite a while now, and it’s still in stock at numerous worldwide retailers. These open-back headphones were designed for entry-level audiophiles, and they come with a pair of 38mm drivers, and a 6.3mm straight plug (no adapter included). You do get a 2-year warranty, however, which is always nice, not to mention the classic look and the impressive bass output. You can get the HD 559 for around $100, which is a very good price given the overall quality of the product. 9. Sennheiser HD 300 PRO ($200). According to the manufacturer’s website, the HD 300 Pro headphones are capable of natural and delicate sound reproduction. Apparently, these Sennheiser headphones incorporate a brand new acoustic system that delivers a neutral, high-resolution sound whether we’re talking about editing, composing music, or listening to your favorite songs. Clearly, the HD 300 PRO model is aimed at professionals who expect nothing but the best when it comes to sound quality and fidelity. Moreover, the headset is capable of detecting and reproducing fine subtleties that would otherwise go unnoticed. And since they were designed for prolonged use, these headphones boast comfortable padding, as well as superior ambient noise attenuation. 8. 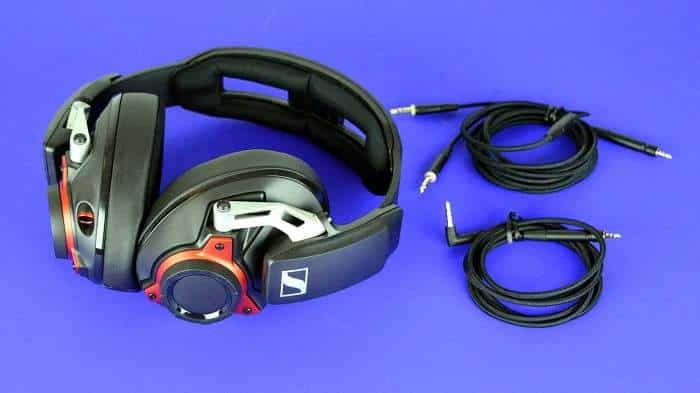 Sennheiser Headphones GSP 600 Gaming ($250). Composing and listening to music is one thing, but when it comes to gaming, a good headset can make the difference between a win and a loss. Sennheiser’s GSP 600 Gaming solution comes with outstanding noise-canceling capabilities that enhance immersion and promote focus. 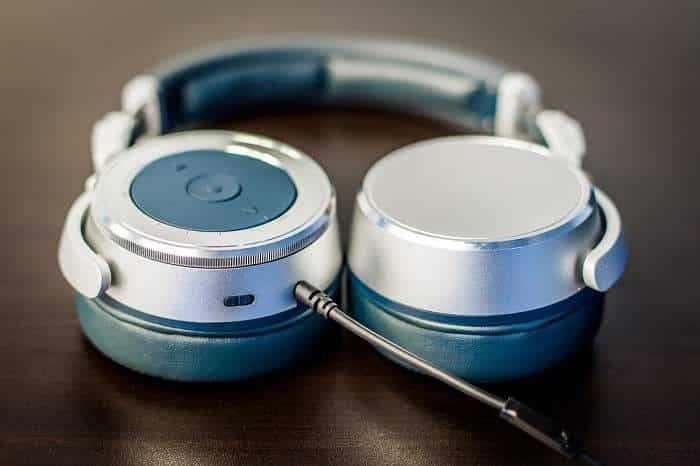 Some of the product’s main highlights include ergonomically designed ear pads, an adjustable headband, and a durable metal hinge system that supports a great fit. Furthermore, the microphone is crystal-clear, which is definitely important as team members often need to communicate with each other with ease in order to achieve success. While a little bit on the heavy side, the GSP 600 are comfortable for short to medium-term use. Those of you who do plan on gaming for hours and hours at an end will likely want to go for a lighter option. Still, for $250, you’d be hard pressed to find a better gaming headset in terms of sheer sound and microphone quality. 7. Sennheiser HD 630VB ($450). Now, some of you might be intimidated by a price tag exceeding $400, but keep in mind that we’ve only just scratched the surface – the following Sennheiser products are gradually even more expensive, so buckle up! 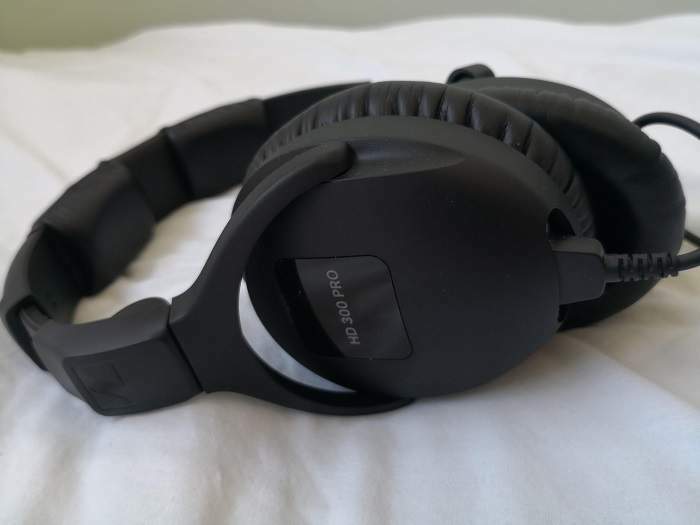 As for the HD 630VB, this model costs $450 at the time of writing, and we’d say that the price is largely justified given the overall driver quality and comfort levels. These audiophile headphones feature a bass boost feature, as given by the VB moniker, which stands for Variable Bass. When it comes to convenience, the brand has decided to equip the HD 630 VB with playback and volume controls, which are particularly useful if you’re listening to your favorite songs using your smartphone. These controls are located on the right ear cup. The material choice includes blue synthetic leather, a lining made out of red cloth, as well as aluminum elements that offer a slightly industrial, modern look. The product weighs in at 400g or 0.8 pounds, which is not exactly lightweight. 6. Sennheiser PXC 450 Noise Canceling ($650). Noise-canceling headphones are outstanding! They’re particularly appreciated by those who travel extensively and need to isolate themselves from the world. However, they’re a huge hit with audiophiles as well, as they’re able to deliver a high-end listening experience. The Sennheiser PXC 450 NoiseGard headphones are in a league of their own both design-wise and when it comes to performance. They are created using high-end leather for the ear cups and headband cover, as well as aluminum and steel for the headband itself, cups and hinges. Since they are being marketed as “travel” headphones, they come with a relatively short 64-inch cable, which just won’t do if you’re into hi-fi listening. While the packaging says that they’re able to cancel around 90% of the exterior sound, we weren’t able to test them to confirm these numbers. However, NoiseGard 2.0 is quite impressive, at least on paper, as it makes use of microphones to monitor ambient sound before counteracting it accordingly with phase-inverted sound. 5. Sennheiser HD 700 ($750). The Sennheiser HD 700 is not your ordinary pair of headphones. Given its $700 price tag, this is one of the most expensive products on our list, but that price is justified in full by some pretty outstanding technology. What makes the HD 700 special is that it angles sound in order to mimic the positioning of a series of reference monitors. This is achievable thanks to an angled transducer. Aside from this transducer, this product also flaunts a patent-pending ventilated magnet system, as well as a vibration damping frame – a design choice borrowed from the HD 800. Another thing worth pointing out is that the HD 700 was not designed for outdoor use. Moreover, they leak quite a bit of sound, which could prove distracting to passers-by. 4. Sennheiser IE 800 S Earphones ($1,000). Also known as Sennheiser’s flagship earphones, the IE 800 S earphones are some of the best on the market right now. It’s true that they’re very expensive, and that you could very well buy a proper pair of headphones for $1,000, but you’ll soon find out that this miniaturized design is actually capable of delivering a sublime listening experience. 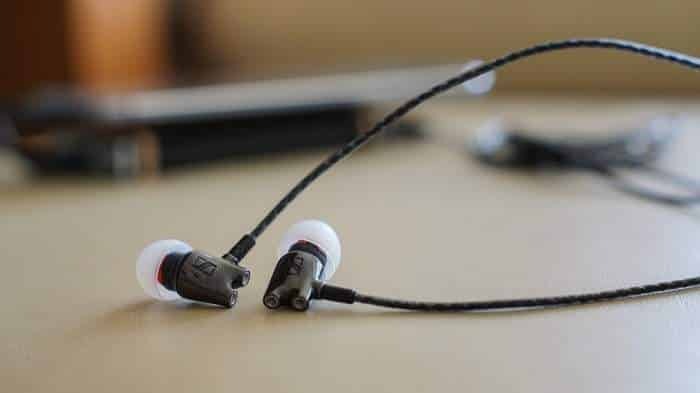 Released as an incremental upgrade to the original IE 800 earphones, the IE 800 S has a similar design to its predecessor, but it also includes a few tweaks designed to enhance the user’s listening experience even more. While the ceramic casing and dual bass exhaust ports are impressive in their own right, we were disappointed to see that the cable is not removable on this model. This might not be a deal-breaker for most of you, but it’s worth pointing out that other higher-end models from different brands provide this feature. Sennheiser has upgraded the wiring, however, which means that it can now be used with a Balanced output. Furthermore, the Balance cable itself doesn’t have to be purchased separately, as the company includes two very common standards in the box. One is a 2.5mm (TRRS), while the other has a 4.4mm (Pentacon) termination. Another thing that’s included in the packaging is a set of foam ear tips from Comply. These ear tips have replaced the previous oval silicone solution. As far as sound quality is concerned, small changes to the mid tones and vocals aim to ensure a more pleasurable listening experience. However, truth be told, you won’t notice much of a difference if you’re already used to the original IE 800. 3. Sennheiser HD 800 S High-Resolution Headphones ($1,700). 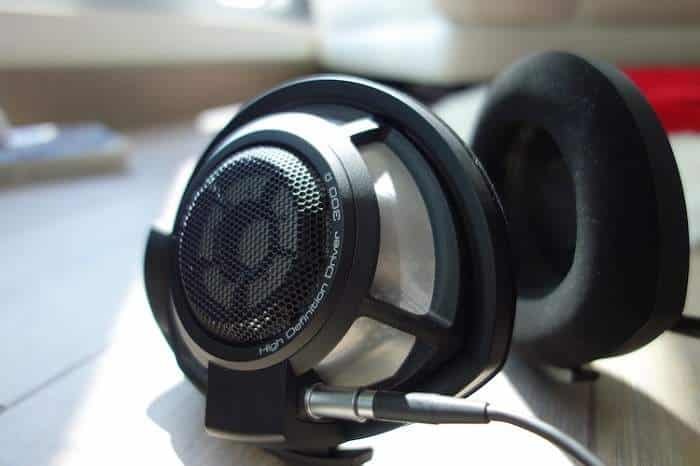 Those of you who’ve been keeping up with Sennheiser’s premium lineup probably already know that the original HD 800 came out in 2009, and they were an immense hit. 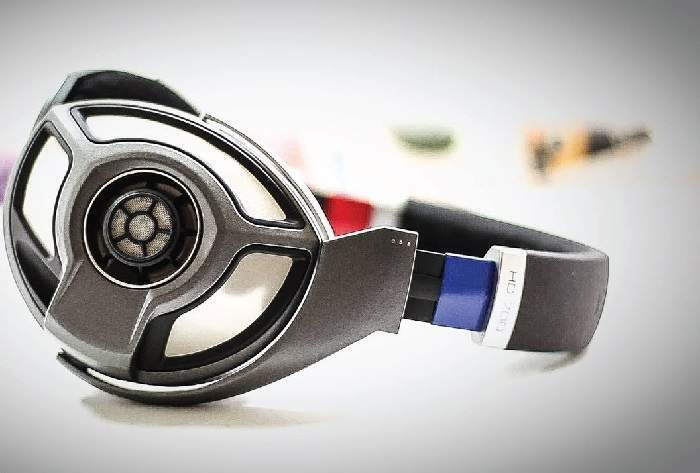 Even though they were some of the most expensive headphones on the market, they sold quite well, and for good reason, but since the brand is always looking to improve on its designs, the HD 800 S was brought forward about 7 years later. This is not a small upgrade either, mind you, as the HD 800 S boasts quite a few improvements over its predecessor, some of which are true game-changers. Design-wise, we instantly noticed the shift from silver to black on the earpieces. Borrowing some design cues from the IE 800 S that we presented above, the HD 800 S has a set of unique drivers that even out frequency response while minimizing resonances. Sound quality aside, the Sennheiser HD 800 S are some of the most comfortable full-sized headphones on the market. They weigh in at just 330g or 0.7 pounds, and since they flaunt an open design, overheating is never an issue. The $1,700 price tag might intimidate some potential buyers, but achieving the same sound reproduction using speakers would cost considerably more. Therefore, the HD 800 S is quite a bargain for those of you who don’t want to invest in a listening room or other pieces of bulky equipment. 2. Sennheiser HD 820 ($2,400). We all know that if you’re looking for impeccable sound quality, you should go with a pair of open-back headphones. 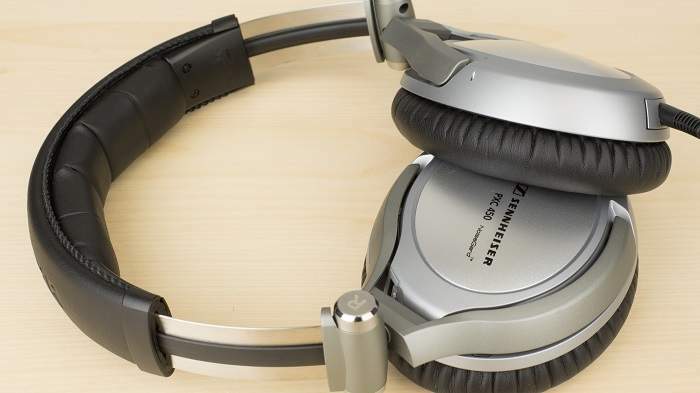 However, even Sennheiser manufactures closed-back headphones from time to time, and as it happens, one of its most expensive models actually has a closed back – the HD 820. Still, that’s not to say that these headphones compromise too much on sound quality. As a matter of fact, the German brand has come up with a rather ingenious solution to absorbing rearward sound, namely Gorilla Glass 5. This glass is usually implemented in smartphone screens, and it is quite resilient to scratches. It’s not the most durable solution shatter-wise, but that’s beside the point. The drivers inside the HD 820 are the same used for the 800S. However, as sound bounces back from the curved glass, it is redirected into a series of sound-absorbing chambers. This minimizes the issues of closed-back designs, at least on paper. 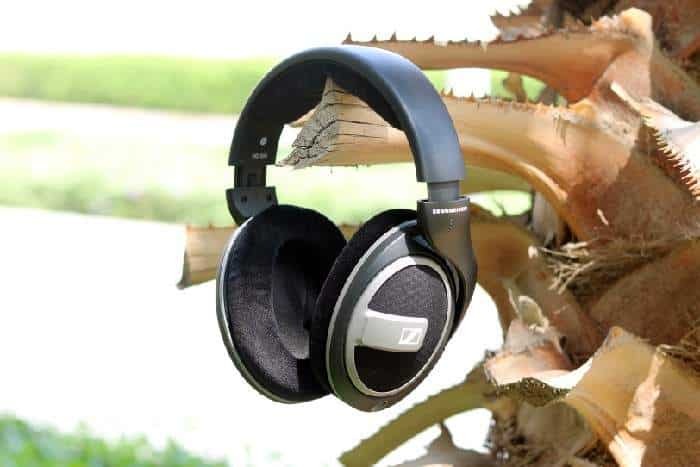 When they originally came out, the Sennheiser HD 820 received plenty of attention from the media. Unbox Therapy’s Lewis Hilsenteger tested them out himself, and he seemed quite impressed with their overall quality. We also featured them here on Luxefeed, as we were drawn in by their luxurious design and $2,400 price tag. 1. Sennheiser HE 1 – The new Orpheus ($52,000). Lastly, we’re here to present Sennheiser’s most luxurious and expensive offering to date, namely the Sennheiser HE 1 – The New Orpheus. These headphones were designed for the elite, and they’re definitely marketed as such. They follow in the footsteps of the original Orpheus headphones, which were (according to Sennheiser) the best headphones in the world when they came out in 1991. This new and improved model includes the latest advancements in technology, and it aims to deliver an uncompromising sound, a unique experience, and a thrill like no other. Is it worth $52,000, though? 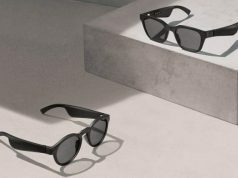 It’s hard to say, although they do come with their own amplifier, which sits on a glass housing and a solid block of Carrara marble. Boasting an audio range from 8 Hz to more than 100 kHz, the HE 1 Orpheus offers the lowest distortion ever measured in a sound reproduction system: 0.01% at 1 kHz, 100 dB SPL. Quality materials also play a key role in delivering this unique listening experience. 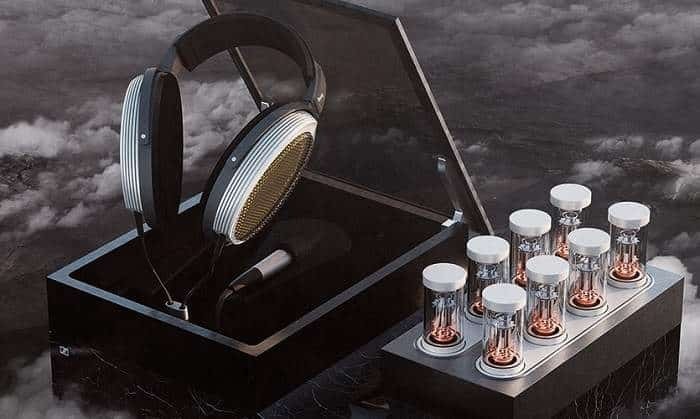 For example, Sennheiser used gold-vaporized ceramic transducers, as well as 99.9 % silver-plated OFC cables for exceptional connectivity. The ear cups were precision-machined from solid aluminum and enveloped in handmade leather and microfiber ear pads. At the end of the day, $52,000 is a lot of money. You could definitely buy a nice car with that kind of cash, but you’d be missing out on a unique listening experience. Truth be told, if you’re not a part of the music industry, you probably won’t even consider buying the New Orpheus. However, we can definitely see some famous DJs and producers rocking these headphones without regret.